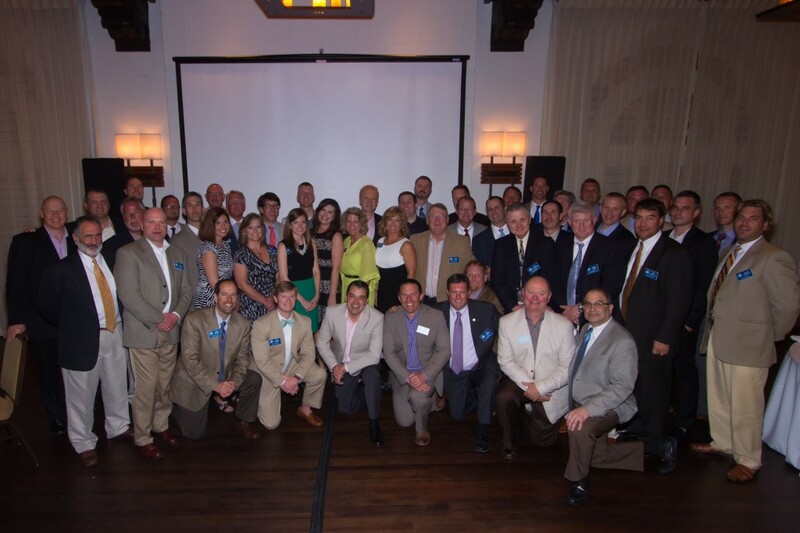 Pratt executives including chairman Anthony Pratt, Chief Operating Officer David Dennis and Sales & Marketing VP Tom Priest were on hand in Key West, Fla. recently to salute the 40 members of the 2014 Pinnacle Club which honors the top sales reps in our company. "You are the elite of what is a very talented sales and marketing force," Anthony told the winners, "and I’m proud to join David and Tom in paying tribute to your fantastic results." Following the awards dinner on the Thursday night, Pinnacle members and their partners spent a long weekend last month enjoying the sun and surf of the Keys.